Encrypto: Securely encrypt your files before sending them to friends or coworkers. Encrypto lets you encrypt files before sending them to friends or coworkers. Drop a file into Encrypto, set a password, and then send it with added security. Encrypto takes any file or folder and adds AES-256 encryption to it. With encryption, you know your file is incredibly secure and that only the right person can access it. Rather than relay a password to the recipient, include a unique, embedded password hint that only they would be able to decipher. Send encrypted files via email, Messages, AirDrop, Dropbox, carrier pigeon with USB stick — however you send them, your files are protected. With Encrypto, not only can you encrypt and share files, but you can also save them to your own disk. Select your files, put them through Encrypto, and voilà — they’re protected. Why stop at encryption? 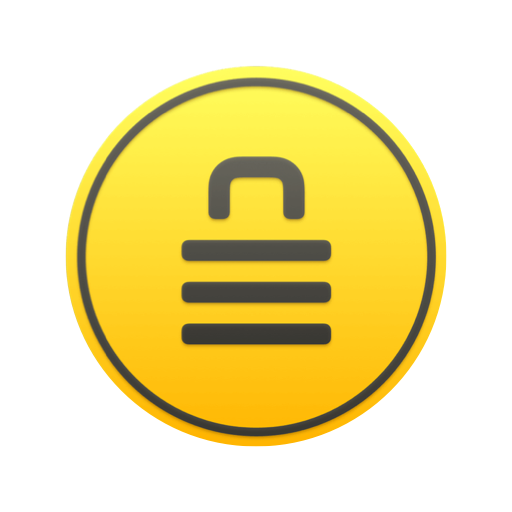 Encrypto’s got seamless integration with Hider 2, which lets you hide your files and make them invisible to everyone — but you, of course. If you haven’t been living on Mars these last years, having a data encryption strategy is a must. Let Encrypto be part of it. It's easy to use and impossible to hack. Download and give it a spin right now.